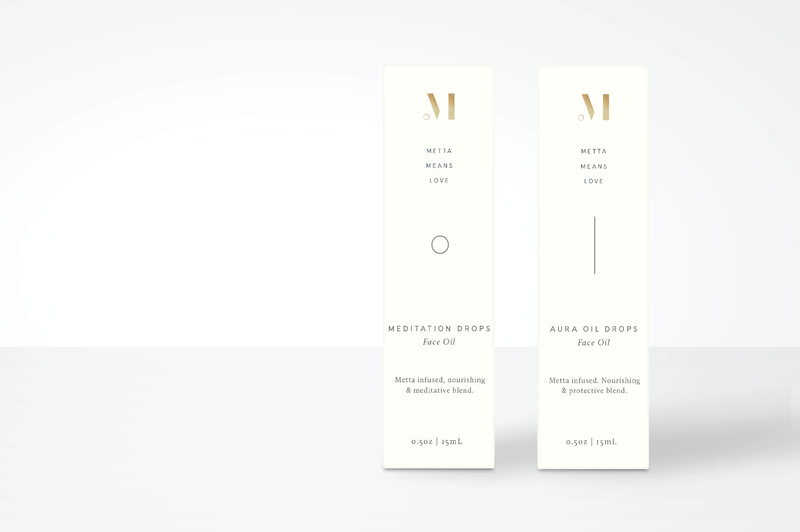 Metta Means Love is a Seattle based skincare company that captures the essence of the yogi spirit. pley.ground was approached to create a brand identity and subsequent packaging for the company that would help them organize their numerous line of products as well as aid in sales. 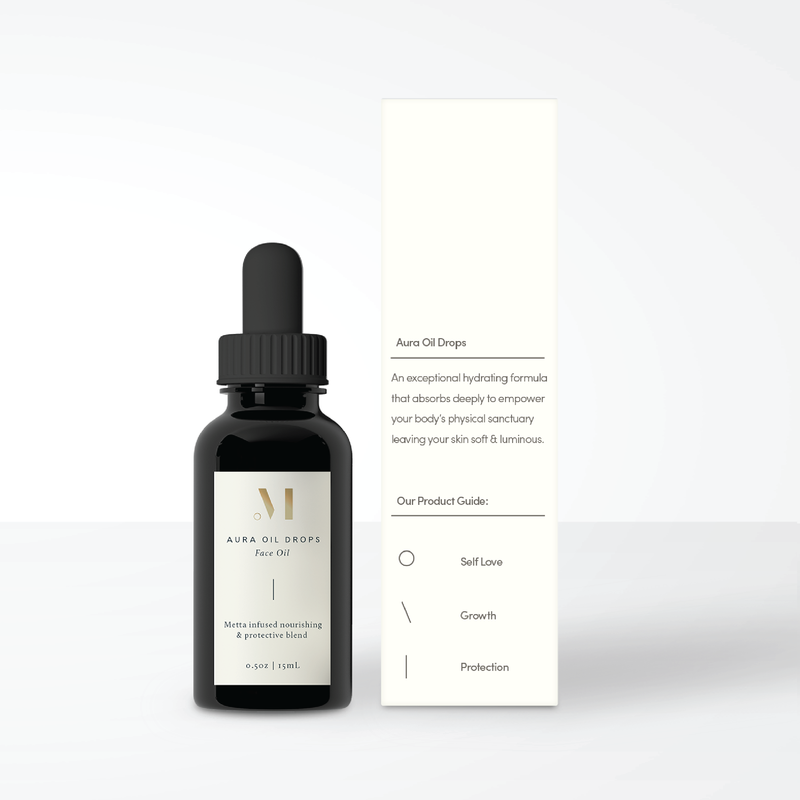 Taking into consideration the three ideas of self love, protection and continual self improvement, the brand concept of growth uses these elements to create a logo that is composed of three distinct parts, yet, still unified together. 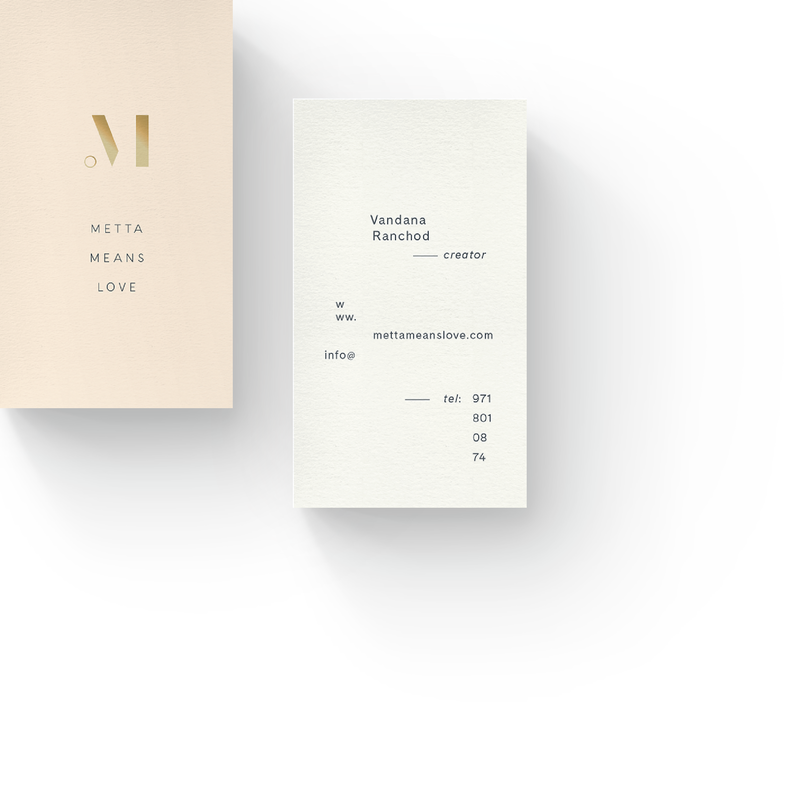 Metta Means Love is a mixture of different elements. The three distinctive elements used to create the brand is put to further use as guides to differentiate product capabilities.